Rock My Vintage Blog: Gatsby Glamour For Your Big Day! 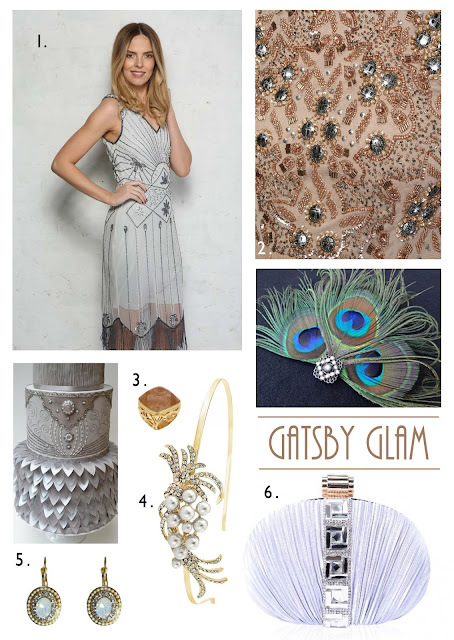 Gatsby Glamour For Your Big Day! 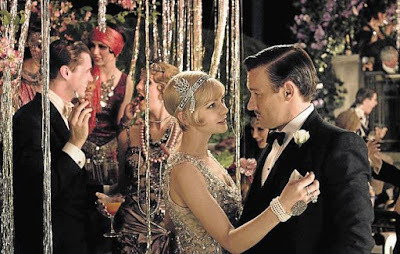 When it comes to wedding planning, why not get inspired by the glamour of The Great Gatsby and opt for a 1920s opulent occasion? There's nothing better than Art Deco styling, glittering accessories and sparkly styling to make your day feel really special. 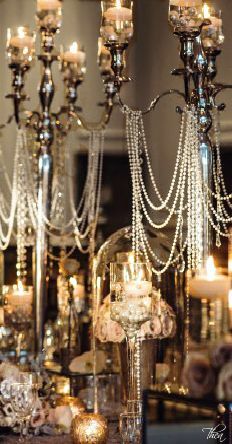 We simply love an event that involves vintage headpieces, blinging ball gowns and dapper looking chaps! Whether your attending as a guest or perhaps a baddass bridesmaid, these beauties will help you sparkle and shine bright on the big day! Styling is key! 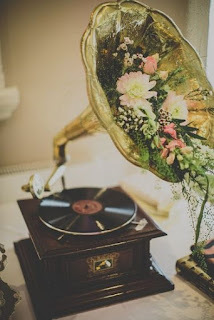 We are rendered speechless by how gorgeous this gramophone centre piece looks...perfect for a pretty authentically vintage vibe! For the beautiful bride to be or bridesmaid there is a stylish selection of new in embellished flapper dresses , just screaming to be taken for a spin on the dance floor! Flapper girls certainly knew how to have fun, so embody their attitude and kick start the event with a jazzy number your guests can Charleston too! From the exquisite beading on our Silver Gatsby Dress to the tantalising tassels on our navy beaded number you'll certainly exude elegance and style. Finish off the look with some chic vintage accessories like our Silver Art Deco Clutch or our Gold Pearl Flapper Headband. How Would You Pop The Question?